Unless you’ve been living under the rock for the past decade, you’ve surely had the chance to witness the abrupt going green, in lack of a better word, movement. And while the whole deal did take us by surprise given how suddenly and quickly this phenomenon got wings, it was about time for environmental consciousness to finally become the topic of both interest and doing! 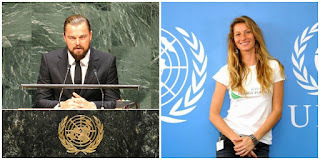 The moment celebrities hopped on board and decided living green is the only right way to live, talks of eco life turned into strong campaigns, encouraging others to go green, too. And, that’s amazing! 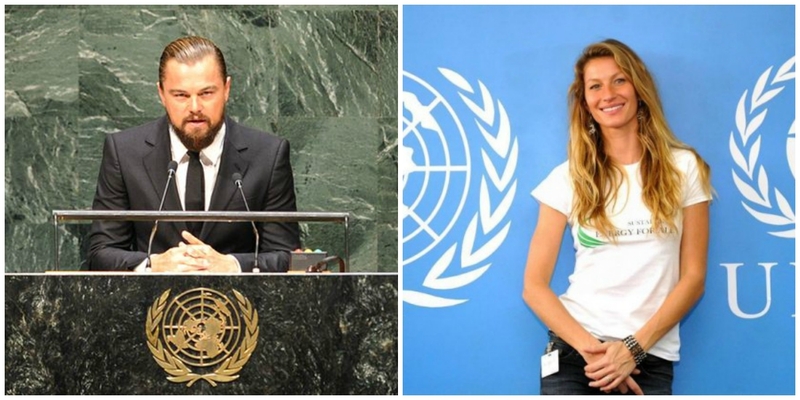 Plenty celebrities are even spokespeople for raising eco consciousness, basing their eco preaching on their own lives – Leonardo DiCaprio spent $10 million on New York City pad making it ultra-green; the acclaimed TV journalist Lisa Ling also made sure her living space is leaving an environmental footprint. Public figures like Julia Louis-Dreyfus, Tricia Helfer, Daryl Hannah, Ed Begley Jr. and many more are supporting the nature, too in their own way. For instance, the gorgeous Brazil-born supermodel Gisele Bundchen who is a noted environmentalist reportedly had her staggering 22,000 square feet house designed and upgraded with as many eco-friendly bells and whistles as possible. This includes rainwater recycling systems, solar panels, and energy-efficient lighting and appliances. In fact, speaking on the topic of sustainable life, the model said that in addition to other eco-friendly items, LED lighting was an absolute must for her house, as it reduces energy consumption and is eco-friendly. Unfortunately, exercising their right not to sacrifice their Hollywood-given gift of lush life, some celebrities, predominantly ones from the fashion world, are taking green living as a joke it seems. What in fashion is hurting the environment? The new trend in the world of singers, models, actresses and other crème de la crème personas is wearing technology. From likes of designers who have been branded “fashion forward” and “fashion changing”, we’ve seen LED-enhanced dresses, bodysuits and skirts which, in all honesty, do look great but are such a slap in Mother Nature’s face. Yes, proper lighting products such as LED lights are a better choice for anyone who wants to play Matrix with their creations, but in the long run such abuse of resources can’t bring anything good. However, taught by experience – we know that fashion doesn’t care for anything but the fashion itself. Sometime ago Katy Perry sported a jumpsuit fully laden with LED lights while on her 2014 tour. 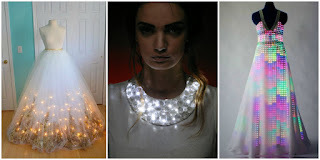 A year before that, Carrie Underwood wore a LED dress during the 2013 Grammy; the same year as Perry, Ariana Grande performed in a skirt and top that were covered in LED lights and of course Rihanna, who is a huge fan of wearable technology, wore a dress which was a combination of system of compressed gas systems and video capable LED circuits with a lighting sequence. Probably the most surprising was Nicole Scherzinger’s Twitter dress that featured 2,000 LED lights and 3,000 Swarovski crystals. The dress showed tweets in real time. 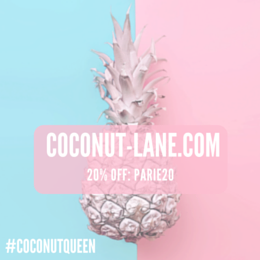 So, we couldn’t help but wonder whether this trend would just be a jewel in the crown of those who walk the red carpet or will there be a chance for the average consumer to get their hands on the dresses. Interestingly, most designers have decided to take the LED trend to the more attainable markets. Twinkling and shining (literally!) dresses, jackets, wedding dresses, shoes, accessorize… aren’t just for those with deep pockets anymore! Prices of these weird but awe-striking creations have gone lower than we’ve ever thought they might and are now not just a dream, but potentially a part of any woman’s wardrobe. Well, any woman who is fashion-conscious at least. 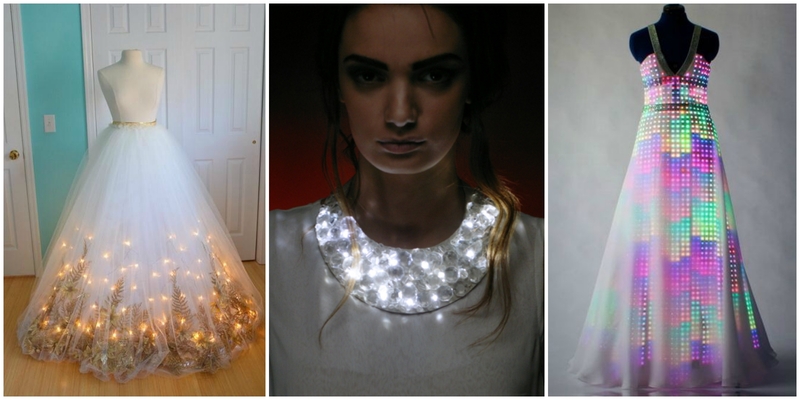 In all honesty, it would come as no surprise if LED became the new LBD. How come that these dresses even came into existence? The cultural shift in fashion has been evident for many years now and it was just a matter of time when young “weird” and “edgy” designers will liberate people’s inner oddness through the clothes they are making. Everyone is getting a kick from being “different” and out of the ordinary these days, so the LED clothes may just be their ticket. Some companies have gone to the extent of allowing the wearer to broadcast whatever message they want on their shirts by texting messages to themselves. Designers have defended technologically enhanced clothing as “interactive, allowing emotions to be spelled out across your chest as well as your face”. As if we didn’t have emotions before technology hit our lives. The new era brought about a very worrying trend where people identify their value with what they have on their backs. This is absolutely wrong for anyone who is looking to build a healthy self-worth. I fear that the technologically enhanced clothing may lead to people losing connection to their human identity and adopt the robot-like image which may quickly shift from cool to inhuman, and people will get even more confused with their identities than they already are. Hopefully, this won’t happen. Zoe Clark is a home design enthusiast and a fashionista from a land down under. She loves combining fashion and interior design. You can find her blogging at High Style Life.